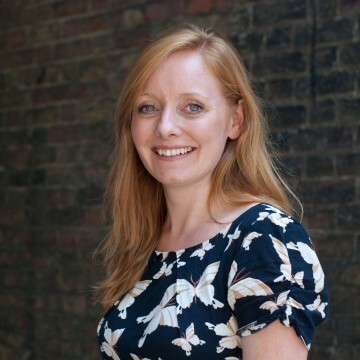 Louise Elliott is a Chartered Marketer with over 10 years’ experience in business and marketing strategy, bid management and event management. Louise is currently the Business Development Director for Isle. In this role she is responsible for all aspects of marketing and business development for Isle’s global business, ensuring successful penetration in key markets such as the UK, US and Australia. Louise brings a breadth of knowledge from across the water industry. Before joining Isle, Louise was Head of Marketing for Mouchel’s regulated industries business, helping to successfully grow the business within the UK water industry and across the Middle East.